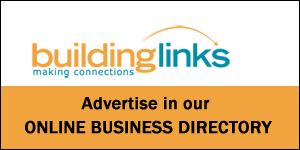 Building Links updates this week include a standing offer from Defence Construction Canada, an OCP amendment application in Tofino, and a B.C. Housing project in Courtenay. 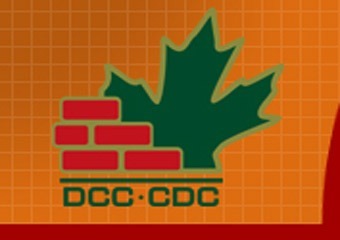 Defence Construction Canada has released a Standing Offer for general construction trades at 19 Wing Comox. The dollar value for the three-year period is estimated to be $1.8 million. See the tender section for more information. The District of Tofino continues to review an application to amend the Official Community Plan to accommodate 178 residential units in three apartment buildings and a 48-unit motel. The BC Housing Modular project in Courtenay is expected to be complete in March. A $7 million building permit was issued in December.